New LeEco smartphones with curved display and 8GB RAM? Now that we all know that the LeEco Le Pro3 is on the verge of release, LeEco seems to be all set to unveil two new phones once again. The company has been really at it in 2016 with new releases hitting markets around the world every few months or so. Nevertheless, one cannot disagree that they do bring absolutely top end hardware at unbelievable prices. For example, the LeEco Le Pro3 is coming with a Snapdragon 821 SoC but is expected to cost only around $340 or less. Unfortunately, we don't have much info about the two mysterious upcoming phones from the Chinese OEM, except the image that you see above. The good thing is that the image does reveal a curved display and if it is truly that then we could see the first curved screen LeEco smartphone in November. On the other hand, rumors around a LeEco smartphone with 8GB of RAM have been flying around a lot lately. Could it be that the rumoured Le 2S with 8 gigabytes of RAM is about to make an appearance next month with a curved display? We certainly hope so! Tags: new leeco smartphones with curved display 8gb ram? On Match,1st Samsung will be officially revealing it's new flagships (Galaxy S6 - Galaxy S6 Edge) at the MWC 2015 in Barcelona. Today, T-Mobile US sign-up page just revealed a photo (above) of the Galaxy S6 Edge with a curved side display with a title "It's almost Here". 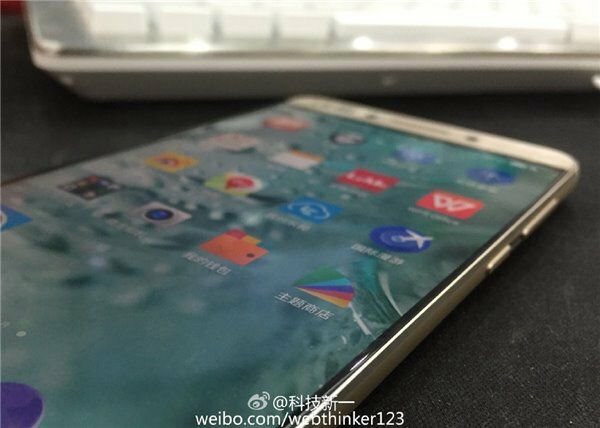 The clearly visible metal body and curved display suggest that we are looking at the Edge variant of the Korean giant's next flagship. 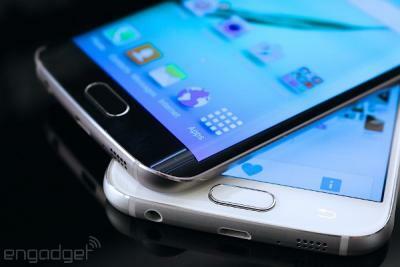 A number of leaks have already suggested that Samsung will reveal two versions of the Galaxy S6. Stay Tuned on YouMobile and to find out everything about these upcoming smartphones. According to confirmed reports from the Korean media, Samsung is preparing to officially announce its flagship Phablet device - Galaxy Note 5 (SM-N920) - on August,13th. Latest renders of the device shows that the Galaxy Note 5 will pack a microSDXC slot that can handle up to 128 GB (UHS-1 memory cards). Also Today, another batch of cases has been made available by the same retailer along with a new render, which once again proves that the Galaxy Note 5 will indeed have a curved back. This is now clearly visible, as some of the said cases are transparent. Upon closer inspection, we can see just how much the Galaxy S6 edge has influenced the new Note design. As for the cases themselves, there are from the Rearth Ringke Fusion and Rearth Ringke Slim series and already up for preorder. In another related leak, a Samsung device with a model number SM-N920F attributed to the Galaxy Note 5, is on its way to India for testing. The information comes from import tracking website Zauba. According to the entry, the unit was shipped on July 16 from South Korea and has a declared value of about $572. The number is, of course, in no way indicative of a retail price. The fact that the phone is already on its way for R&D in India. 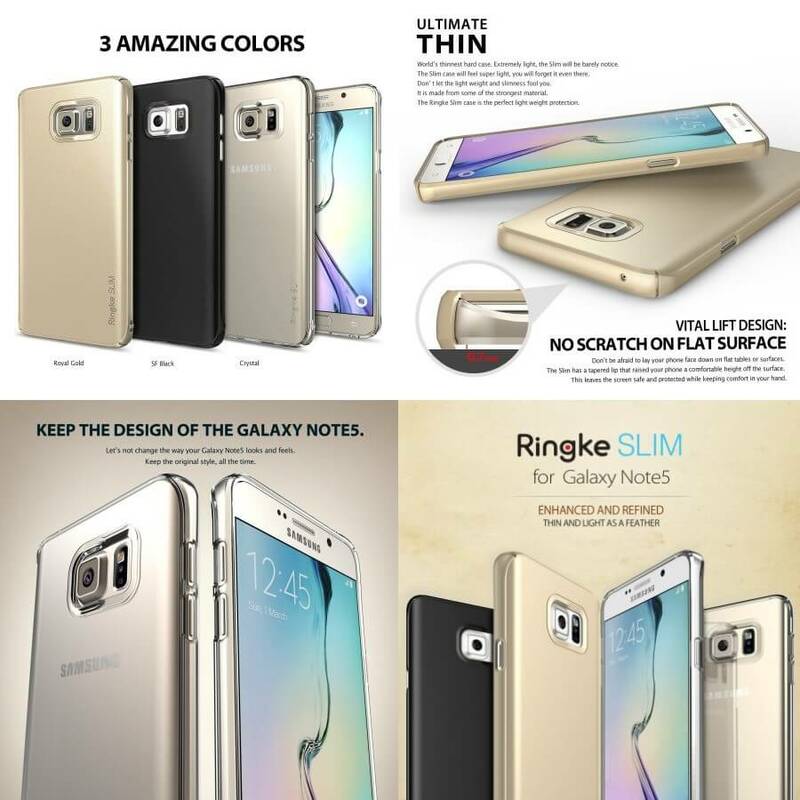 Do you like the curved displays on the S6 Edge, S7 Edge or the "hot" new Note 7? If you do, we have good news for you. If you don't, well, you better start developing a taste for them, because Samsung is all for curves now and the flat screen flagship variants might soon be a thing of the past. According to the Korea Herald, Samsung will not only be ditching the flat screen displays, but also the term "Edge" altogether in 2017. They further state that those curved displays will come in the same 5.1-inch and 5.5-inch size variants, as seen in the last two years. 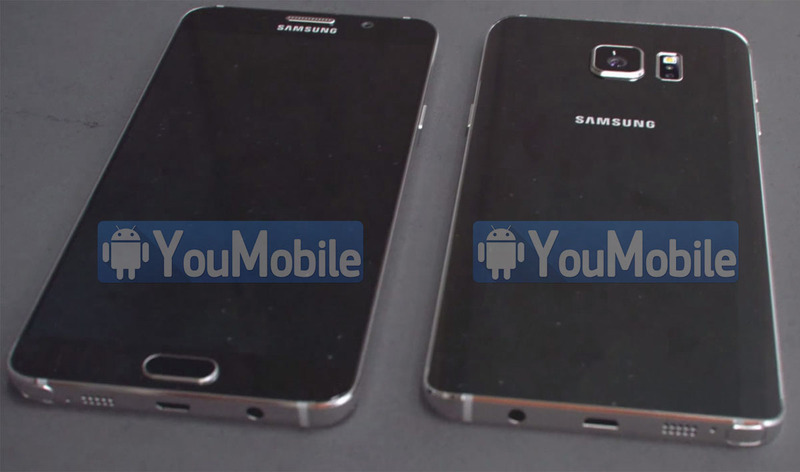 The dual-edge displays are already being manufactured by Samsung Display as per the report. Allegedly, this decision was taken by the OEM after the S7 Edge outsold the S7 by a significant margin, in spite of being the more expensive one among the two. If you are not familiar with other rumors about the Galaxy S8, know that they are there and they all sound good (as they usually do!). A 4K display for amazing VR experience, a significantly more powerful Exynos 8895 SoC and a dual rear camera setup are all part of the rumor mill, but it's way too early to consider them anything more than that yet. 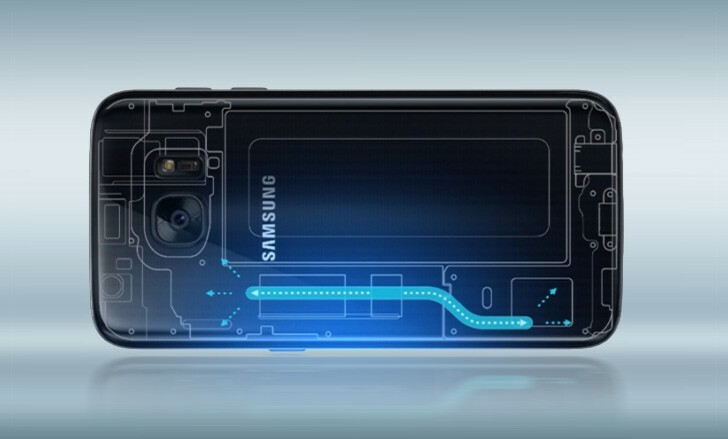 A 5.8-inch curved display and 4,000 mAh battery for the upcoming Galaxy Note 6? Recently, Galaxy Note 6 rumors have been flying around a lot. To add to that mix, the latest rumor suggests that the Note 6 could be featuring a curved 5.8-inch Slim RGB panel with 1440p resolution. 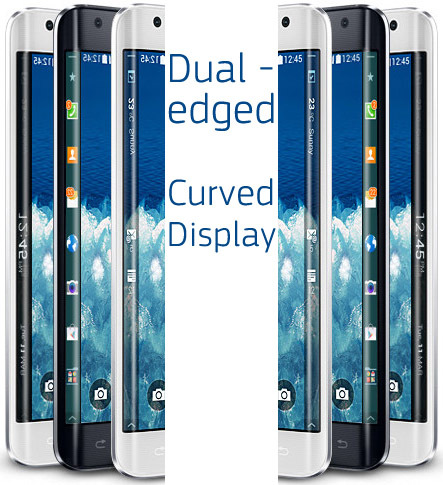 However, GSM Helpdesk also adds that the curved display is still just a possibility as Samsung has not yet decided whether to use a curved panel or a flat one. One thing that all rumors are suggesting is the fact that whether it is a curved display or a flat one, the Note 6 WILL feature a 5.8-inch screen. If reports are to be believed then Samsung will only release a single Note device this year, which means that Edge+ or Note Edge models are no longer a part of Samsung's plans for 2016. That single device will supposedly be powered by a huge 4000mAh battery. This would most likely make the Note 6 slightly bigger in certain dimensions than the Note 5, but it should not really be a problem as the super-successful S7 and S7 Edge are also larger than the S6 and S6 Edge. The beautiful design of the two smartphones make the increased size irrelevant. Add to it the superb battery life on these two devices, and you will probably have a hard time finding a single person who is complaining about the slight increase in bulk. Other features "leaked" in this rumor include the same 12-megapixel camera as the S7 and S7 Edge, 6GB of RAM and Snapdragon 823/Exynos 8890 SoC. 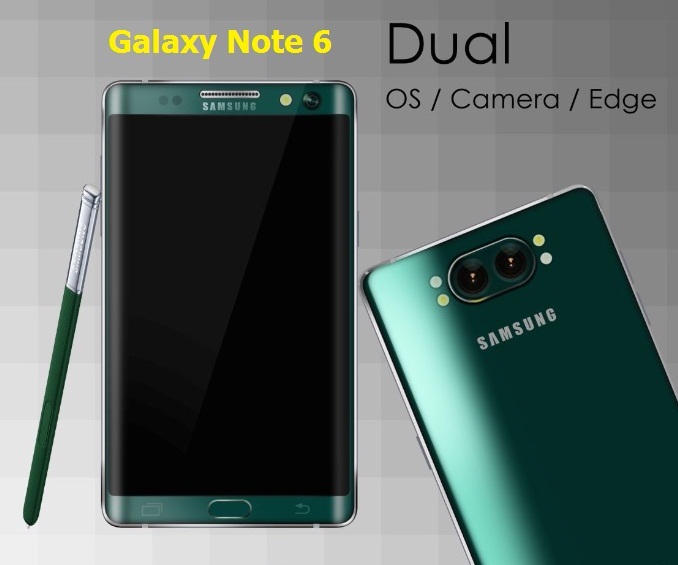 We were already aware of these specs as was reported by us earlier, but how much of this actually makes their way to the actual version of the Samsung Galaxy Note 6 is something that we will have to wait to find out for sure. 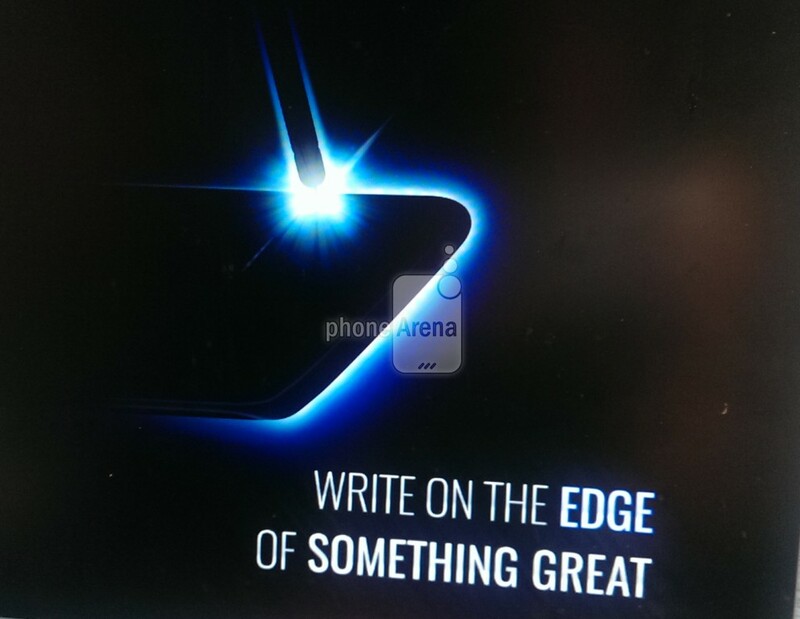 PhoneArena just published a leaked image that was supposedly taken from an upcoming official Samsung teaser and sent to them by one of their anonymous sources. Provided that the leak is bang on, the image reveals two things to us. Firstly, it seems like Samsung will indeed be calling the next Note smartphone, the Galaxy Note 7. Apparently, this will be done in order to avoid any chances of the consumers thinking that it is behind the Galaxy S7 or the upcoming Apple iPhone 7, in terms of technology. Although it isn't written in text, one can see the "7" clearly in the image. The second revelation is quite self-explanatory as the leak contains the text, "WRITE ON THE EDGE OF SOMETHING GREAT." 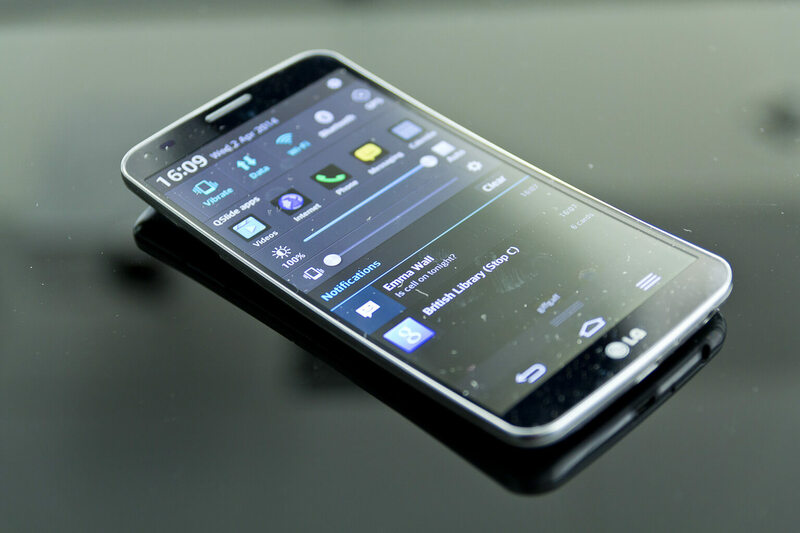 This of course, signifies the dual Edge display that we have been hearing about for a while now. If this report is proper, then both popular theories about the Note 7 have turned out to be dead on, as per the trend with tech-rumors these days. The release date for the Galaxy Note 7 is expected to be set in the first week of August, but the unveiling will probably happen by the end of July. Samsung is working on the Galaxy S6 codenamed "Project Zero" to make a complete design overhaul to its upcoming flagship. 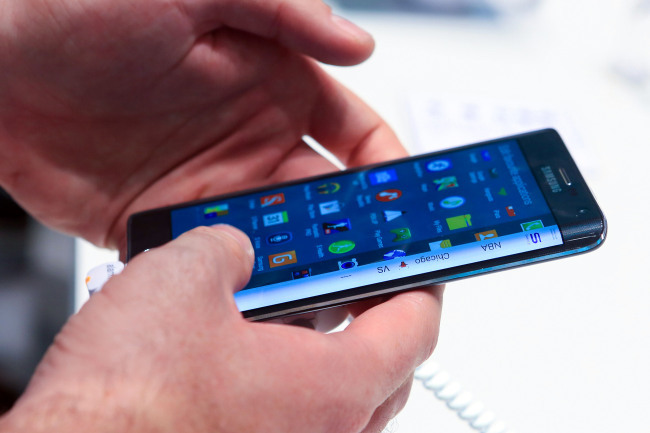 An analyst tipped how Samsung could utilize its YOUM brand of flexible displays for the S6, and have it curved to the sides, just like the Galaxy Note Edge, but on both right and left sides this time. 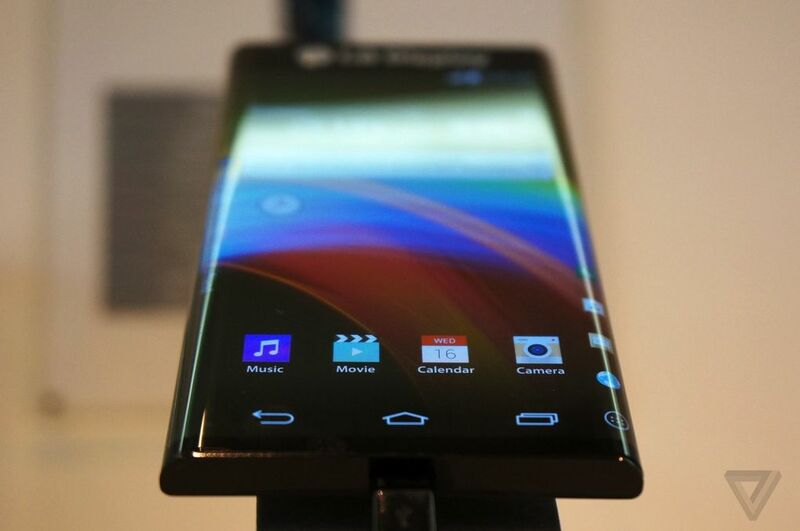 Samsung Galaxy S6 to have a dual-edged flexible display panel, tips screen analyst Jerry Kang, a senior analyst at IHD Technology, has mentioned at the IHS Display Analyst conference on Thursday, that "the Galaxy S6 to be released next year will feature a dual-edged screen which is curved on the right and left sides." In fact, the source mentions that this has been the initial Note Edge concept all along, but Samsung decided to slope the screen to the right only, after all. 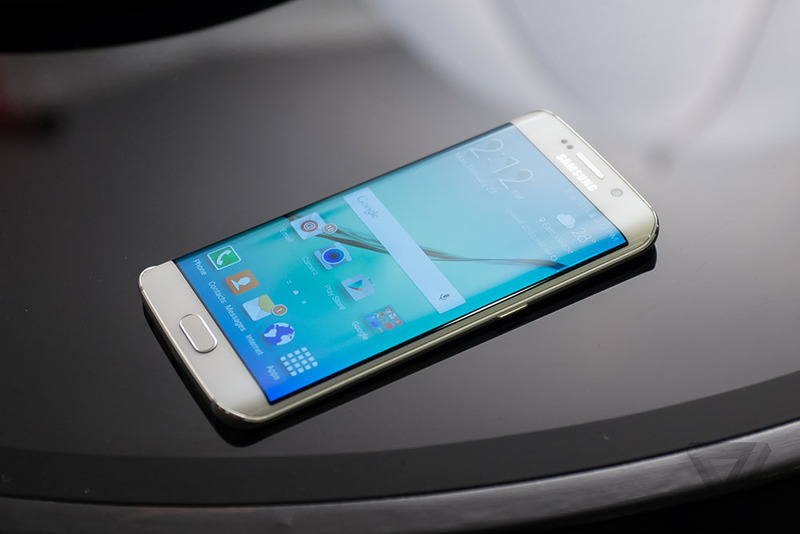 An early look at the Galaxy S6 Project Zero undertaking pegs it as having a Quad HD display, Snapdragon 810 processor, a 16 MP or 20 MP rear camera with optical image stabilization, and an upgraded 5 MP front-facing shooter. In fact, the flexible display rumor about the Galaxy S6 has been bandied about before, and it also included the Note 5 in the whisper, so next year might be when Samsung's bendy screens really take off in production volumes. 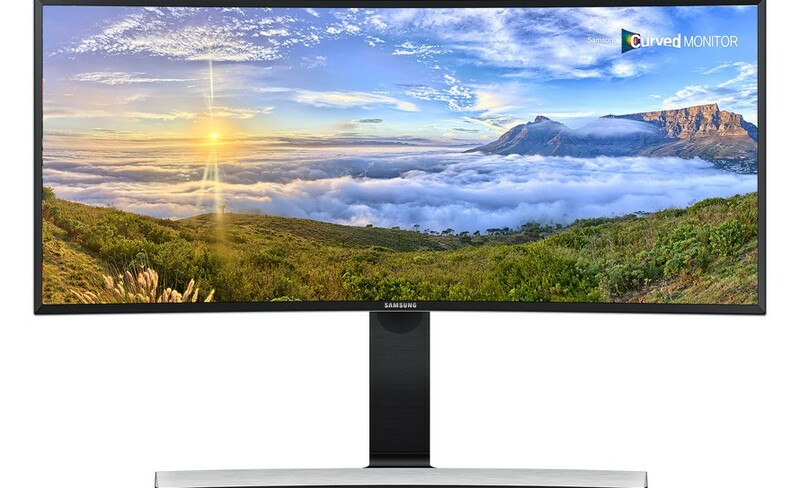 Samsung SE790C "ultra-wide quad high definition. 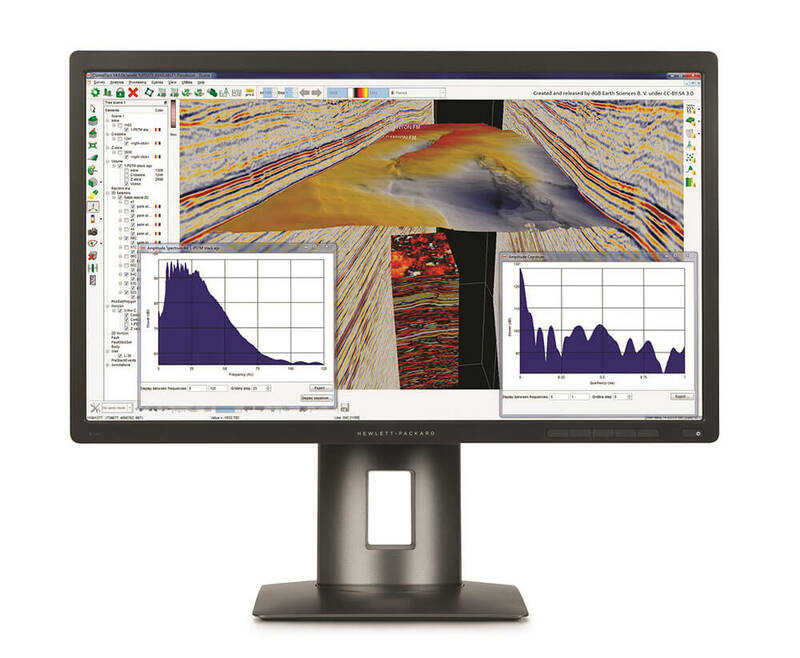 "The monitor's resolution is 3,440 x 1,440 pixels, which result in 21:9 aspect ratio. The manufacturer boasts that the device offers the best-in-class static contrast ratio of 3,000:1. 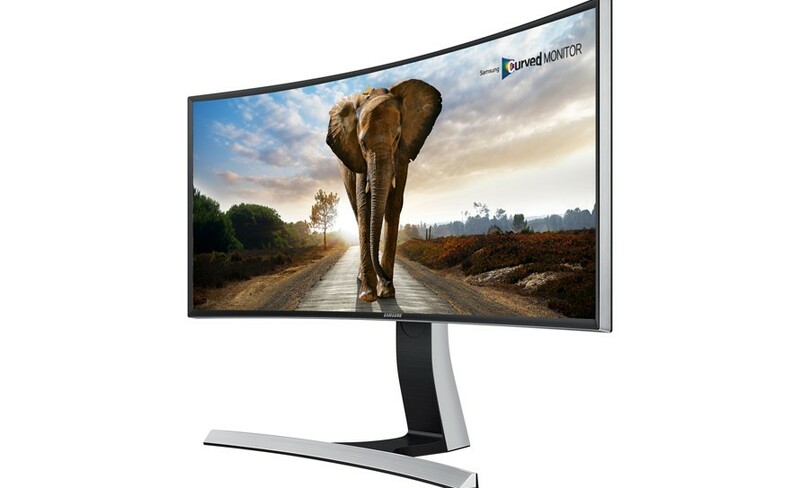 The curved design of the monitor follows the natural curve of the human's eye. The end result is distortion-free experience with superb viewing angles and less eye strain. 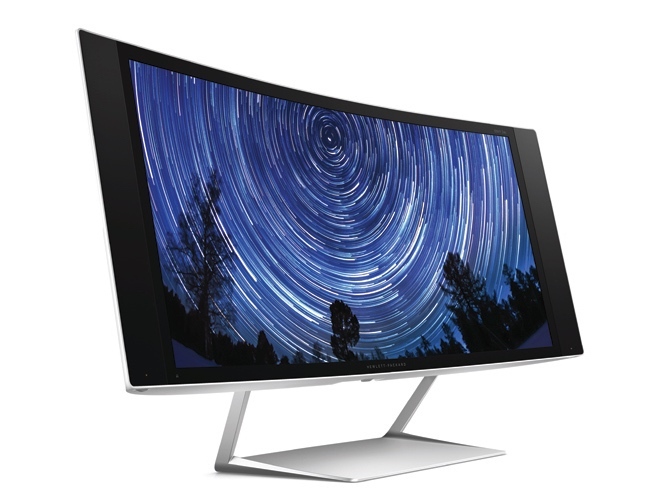 The curvature also creates a 3D-like effect that makes the monitor seem bigger than a flat display with the same size. Samsung has equipped the newcomer with additional features such as Picture-in-Picture and Picture-by-Picture. The latter allows users to view content from two connected devices simultaneously. 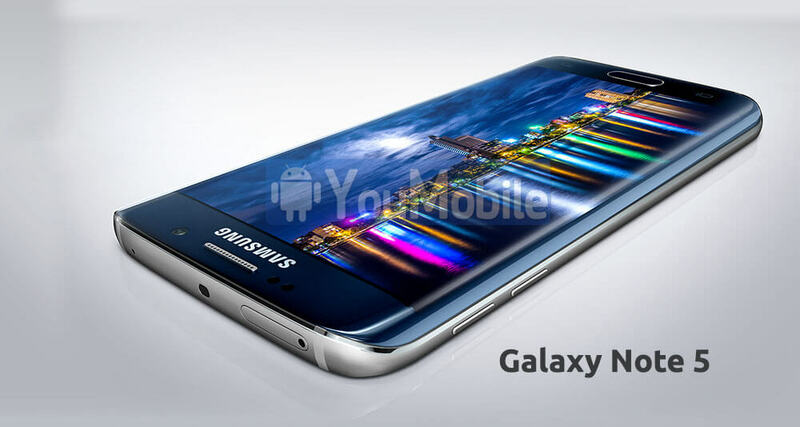 Samsung's upcoming phablet will be released on September later this year, to be called the "Galaxy Note 5". 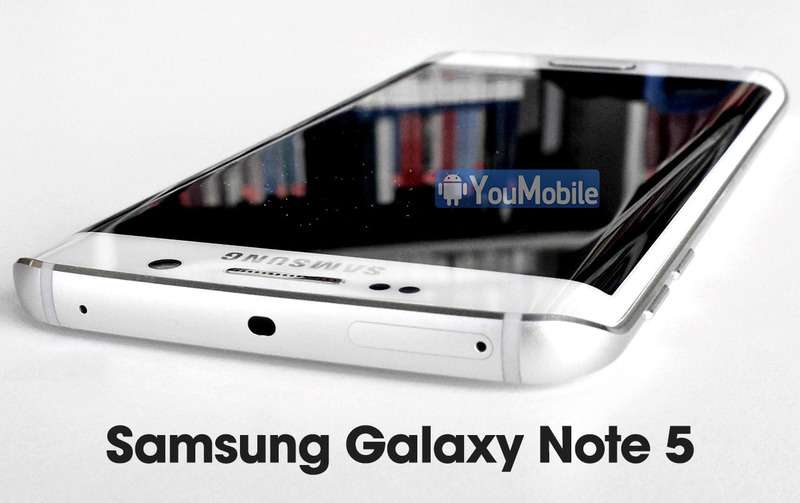 According to the latest reports from the Korean giant, Samsung Galaxy Note 5 will be pack Dual-edge curved display very similar to the one used on the Galaxy S6 edge. 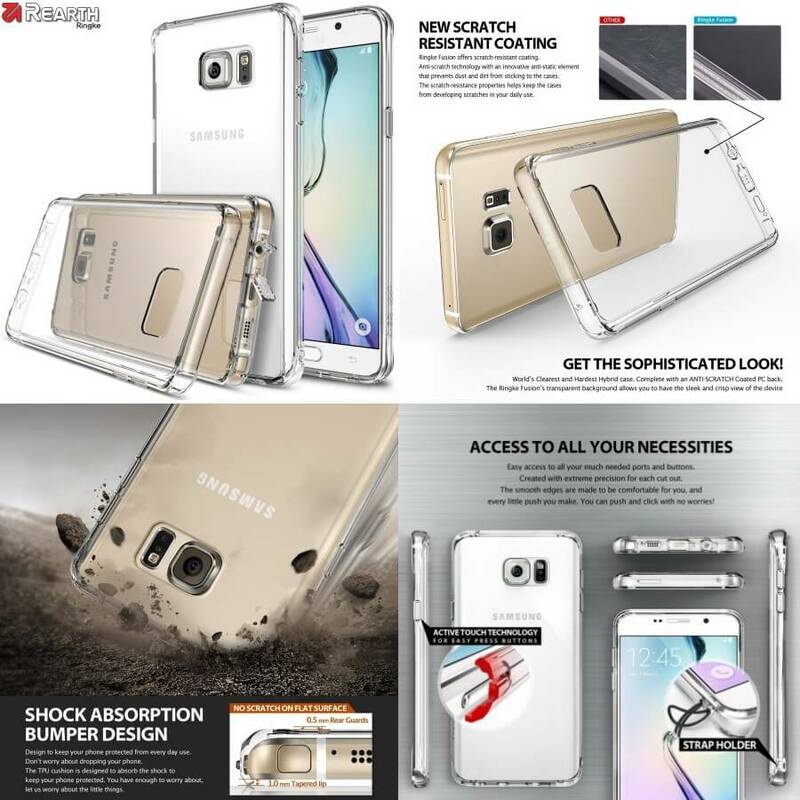 The Galaxy S6 edge received overwhelmingly positive reception both from critics and users. The VP of Samsung Products Strategy Team confirmed in a Q&A session that Samsung is considering using the same display solution for the next Galaxy Note device. 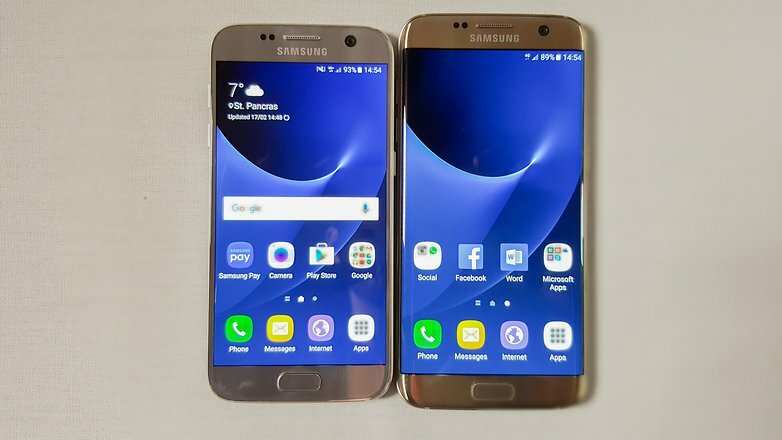 It is unclear whether Samsung is planning to release just one Note with curved display or two separate models as the Galaxy S6 and Galaxy S6 edge. Let's wait till September to see what Samsung has in stores for us. Before you get too excited, let me tell you upfront that the upcoming Galaxy A (2017)-series is probably not going to get the curved display as you might be thinking. To the best of our knowledge, they will sport flat screens just as their predecessors. However, rumors are going around suggesting that at least some of the Galaxy A smartphones which will be introduced in 2017 could very well sport the Super AMOLED curved panels which we have so far only seen on the flagships from Samsung. Even though it is just a rumor and a very light one at that, if Samsung does actually decide to shift onto curved displays for the Galaxy A-line up, we think we know the reason why they would do that. The answer is competition. Although Samsung still is the global king of smartphones, in certain Asian markets like China, its market share is dwindling. The reason for this downfall is of course, competition from big Chinese brands like Oppo, Xiaomi, Huawei and many others. These Chinese companies are selling phones with hardware similar to those offered by the established brands at half the price. Samsung needs to distinguish its smartphones by endowing them with unique features at a competitive price in order to survive in the low to mid-range market and its brilliant Super AMOLED curved display can definitely give Samsung mid-range phones the "edge" they need. LG wants to take a step forward with curved TV, as the technology now allows it, LG will be showcasing the World's first 21:9 curved IPS TV monitor at the IFA 2014 in Berlin at the beginning of September. 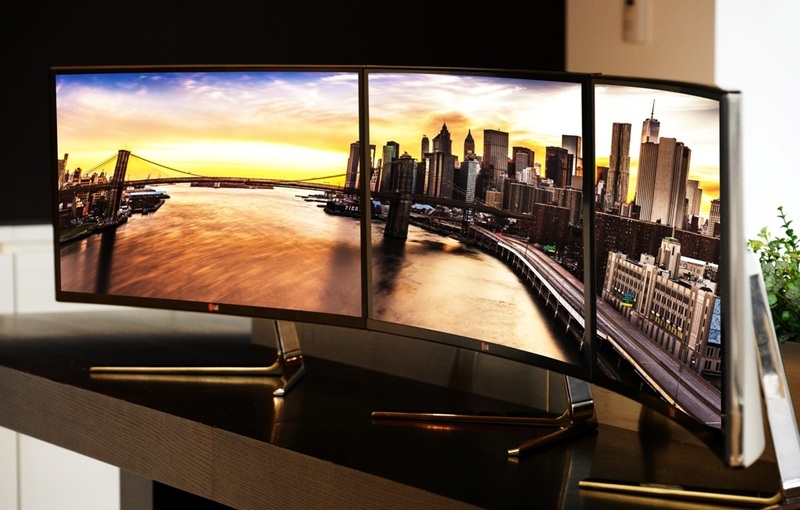 This is a new monitor that features ultra-wide 21:9 aspect ratio and comes with a curved IPS panel. Its size is about 34". The monitor should provide remarkable picture quality, its maker says. 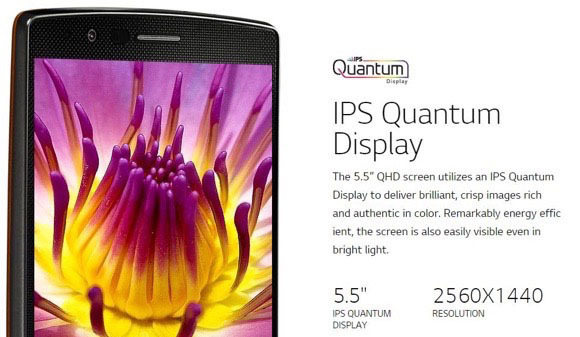 It has 3440×1440 resolution, which, if we go by vertical pixels alone, could actually be called "Quad HD" as LG does. 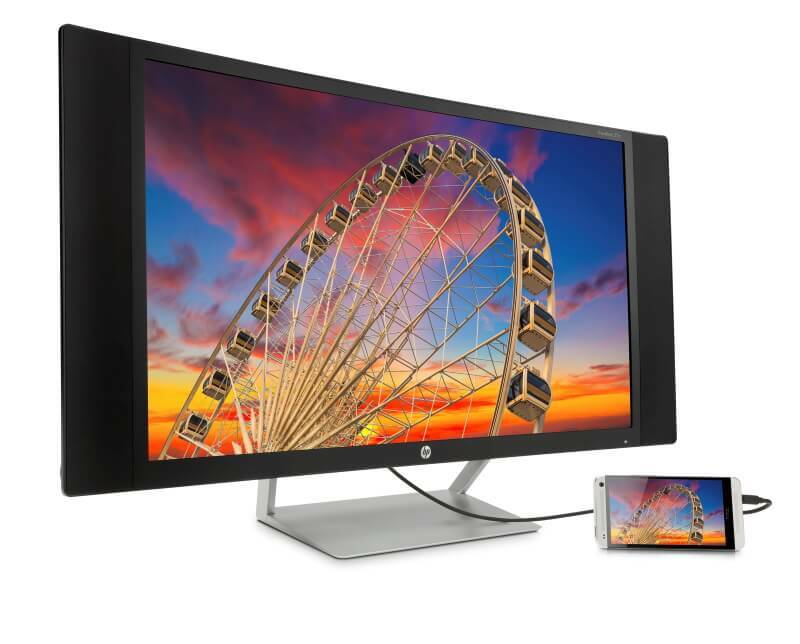 The new monitor, which has the model number 34UC97, supports Thunderbolt 2 for high-speed data connections, and allows multiple devices to be daisy chained together. It's even got a 7W MaxxAudio stereo speaker system built-in. Samsung started the curved screens war with the Galaxy Note Edge and Galaxy S6 Edge, now LG is getting ready to release its upcoming flagship LG G4. 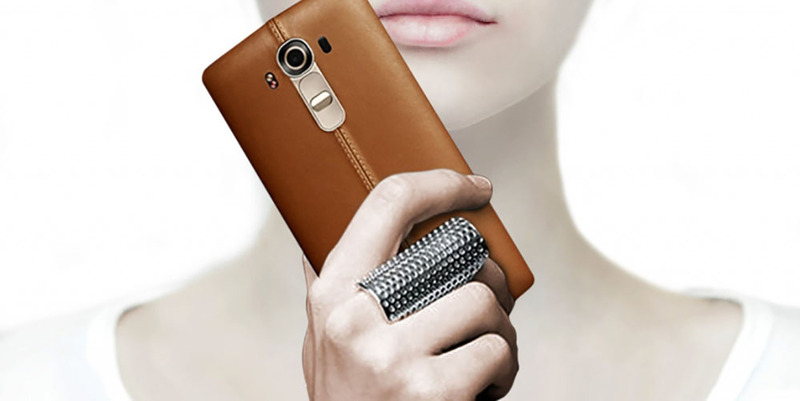 Latest reports from Korea suggests that the LG G4 will allegedly have a slightly curved screen, but it won't be anything like the Galaxy S6 edge with its double rounded corners, but rather like the LG G Flex 2 curved along the y-axis. The cited radius of 3000mm, however, makes the curve a lot less pronounced. 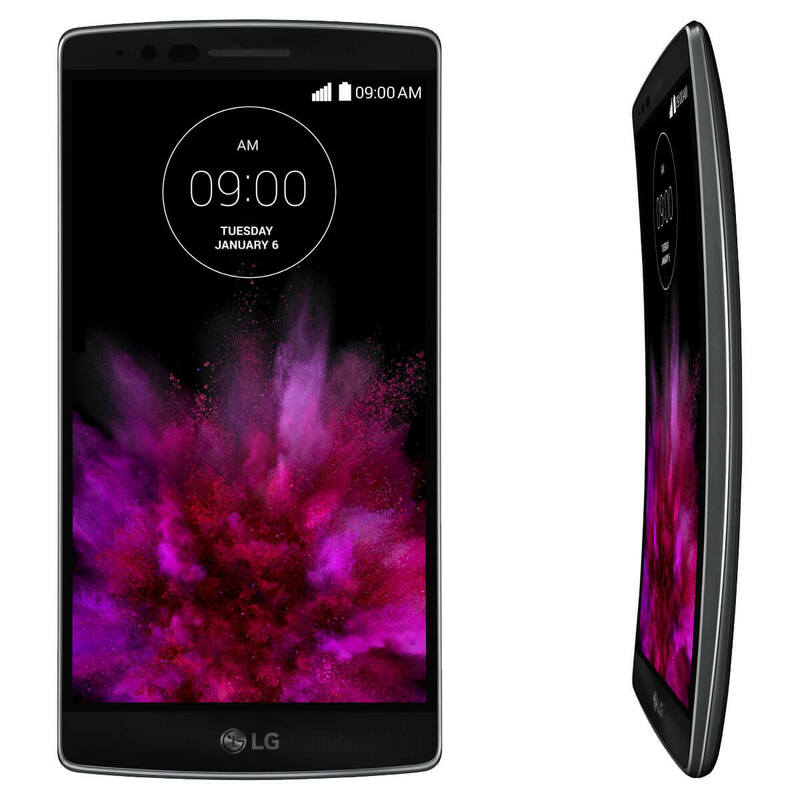 For example, the one on the aforementioned LG G Flex 2 is with a radius of 700mm. The rest of the phone's specs highlights include a 5.5" True HD IPS Quantum display of QHD resolution and made from Corning Gorilla Glass 4 and a Snapdragon 808 chipset with 3GB of RAM and 32GB of on-board storage. You may already know about the iPhone 6 Plus flaw that makes the device bend in your pocket which is known as BendGate. 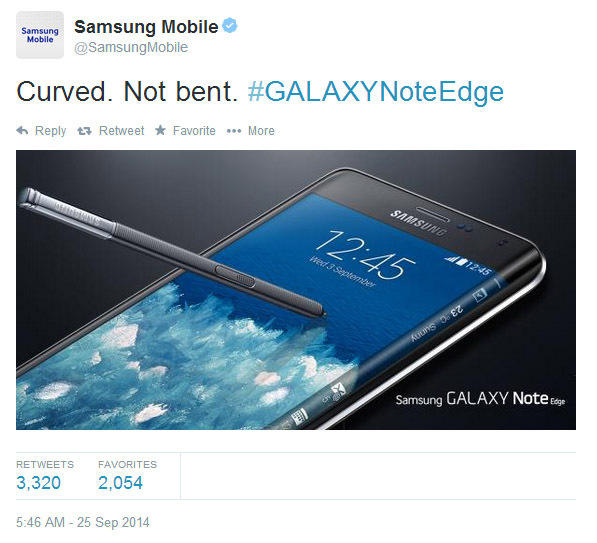 Today, Samsung shot a tweet directly at Apple's BendGate including the Galaxy Note Edge Photo with the tagline "Curved. Not bent" followed by the hashtag #GALAXYNoteEdge referring to the Note Edge Curved Screen, not like the "Bent" iPhone 6 screen... Nice try Apple! but Curved is better than Bent. 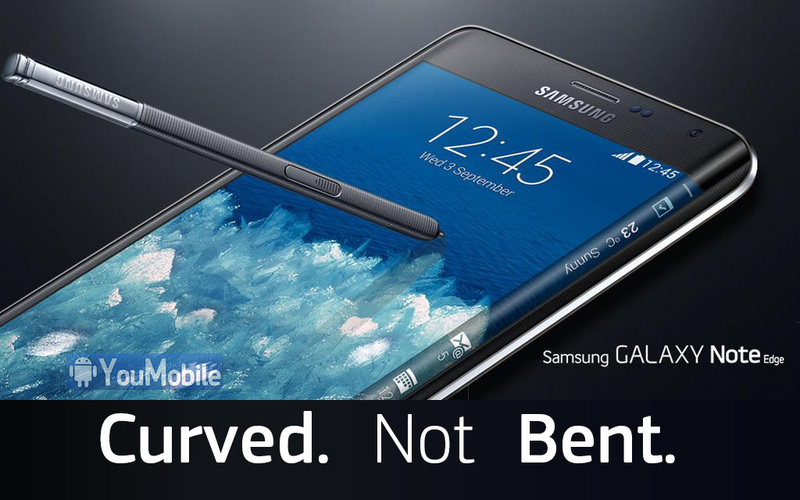 Samsung's tweet takes advantage of the Apple iPhone humorously dubbed Bendgate. Ripe for ridicule by Apple rivals, Bendgate refers to the newly discovered flaw in the iPhone 6 in which the screen can bend at a certain point near the volume control buttons. The flaw appears to occur most commonly if you keep the phone in your pocket for too many hours.